When it comes to hair styles and fashion, the one thing you can always count on is change. Maybe you’re thinking of going Bronde. Maybe you want some other look. With the ever evolving nature of hairstyles and trends, simply asking for the correct hair style is one of the biggest challenges you may see if you want to switch up your style and try out a new look. Nowhere do we see this the most than with highlights. The days of walking into the salon and just asking for some highlights are long gone. If you’re thinking about adding highlights on your next visit, we’ve put together a little guide to help you ask for the exact look you want. 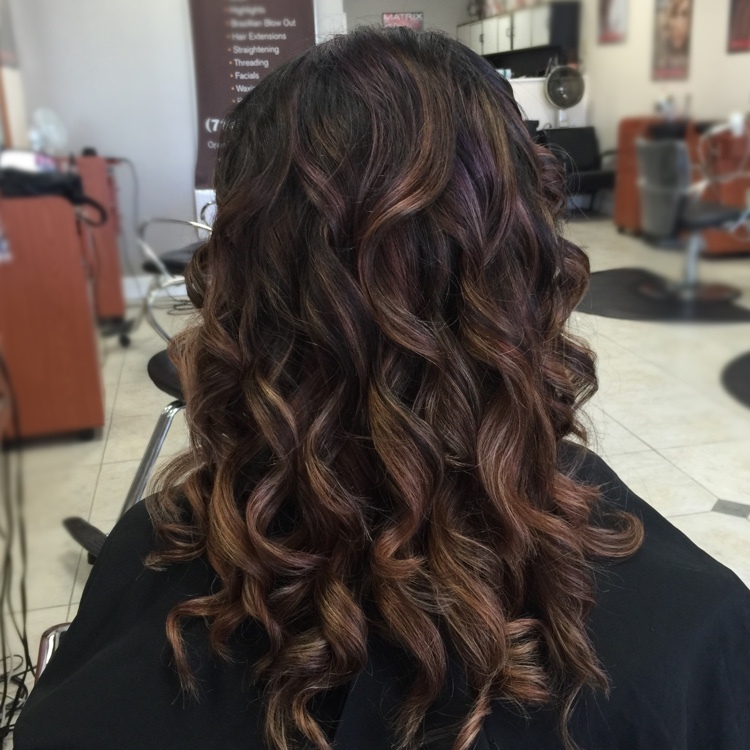 Bronde is one of the latest trends in hair coloring. It’s a bit of a variation between both blonde and brunette tones, which adds plenty of dimension to your hair. This highlighting technique makes it easy to have lighter color shades in your hair without committing to a full blonde mane. 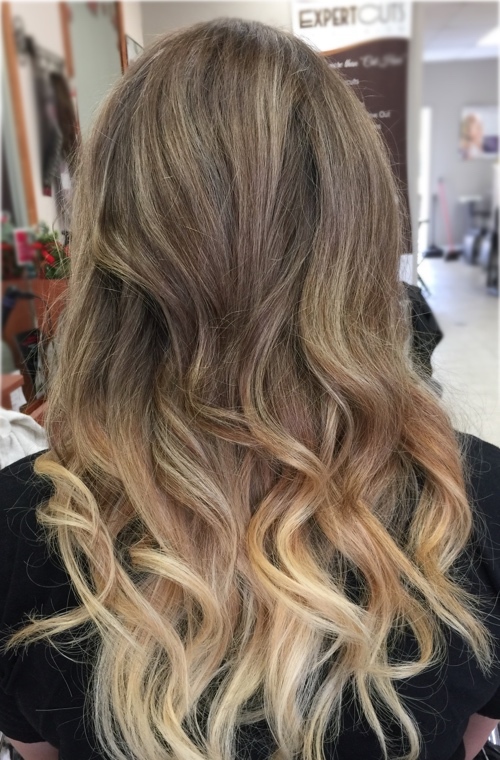 Ombre is a French word that means “shading.” It is a hair-painting technique that begins to change color on the mid-shaft and is the lightest at the bottom of the hair. The nice thing about this technique is that allows allows the style to look semi-natural. Many different versions of ombre have emerged in the last few years for twists on the original hairstyle. Sombre is a subtle ombre for those who want to keep their natural coloring on the roots. By softly fading the hair color from dark roots to lighter ends, the finished look is more refined in comparison to the bolder ombre style. Many women prefer this look to a full ombre for purely practical reasons. This style also requires less upkeep as it allows the roots to grow out a bit in the following months. 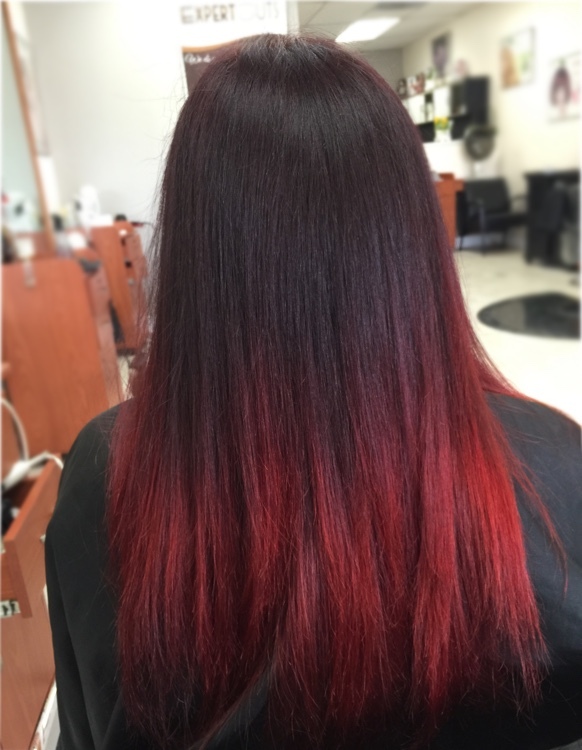 Balayage is highlighting technique that is painted onto the hair. It works to lighten up your natural features without the use of foil. Obvious regrowth lines are not present with the style for minimal upkeep. 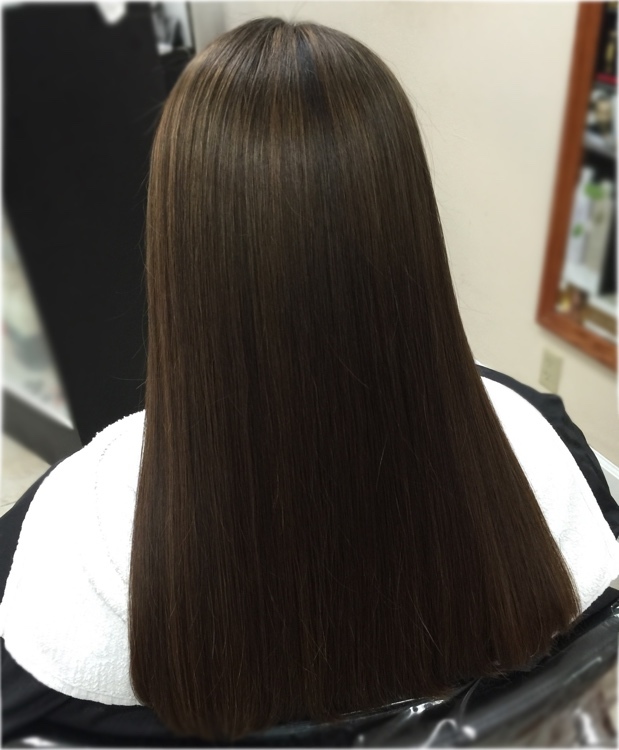 Previously known as “fine foils,” baby lights are tiny highlights that involve separating the hair into tiny pieces with only a few hairs colored with each application of the dye or bleach. This method works to create a natural look that is similar to the highlights that children have in their hair from sun exposure. As you can see, there are quite a few choices here. The easiest way to figure out what look will work best for you is to come in and have a chat with one of our stylists. We’ll go over important details such as your hair coloring history, the current condition your hair is in and of course the look you want. Remember to bring your inspiration pictures with you. We’ll let you know what technique will deliver the best results for the great new look you want. The consultation is free and the conversation is always free and easy. We always love walk ins, but call ahead so we can ensure we have all the time we’ll need for our chat.